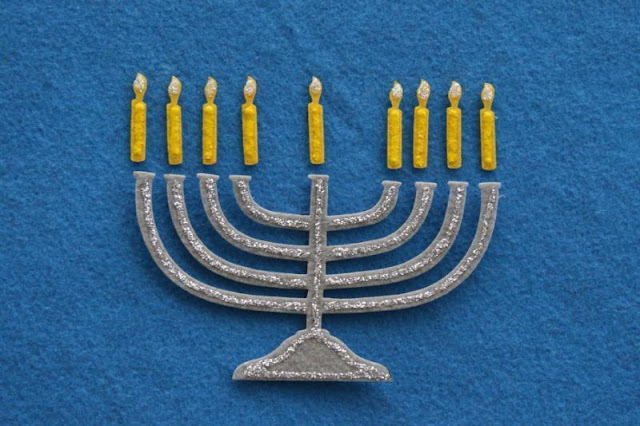 Come celebrate Hanukkah at these festive Menorah lighting ceremonies in Orange County. There will be singing, laughter and fun for all. All of these events are free to the public.